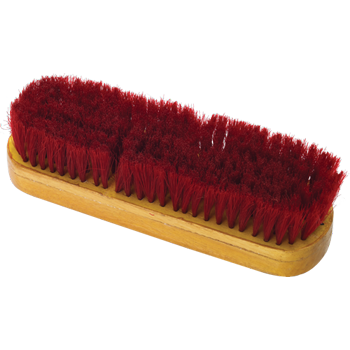 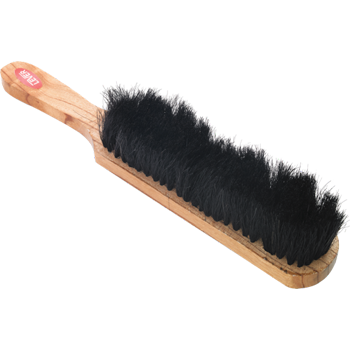 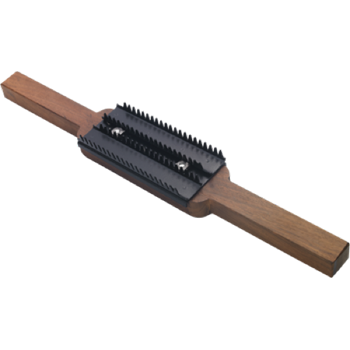 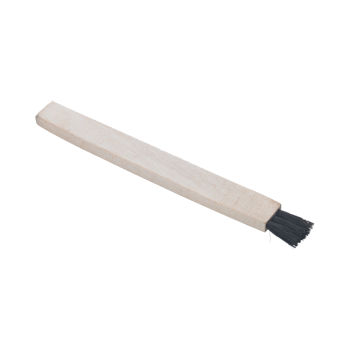 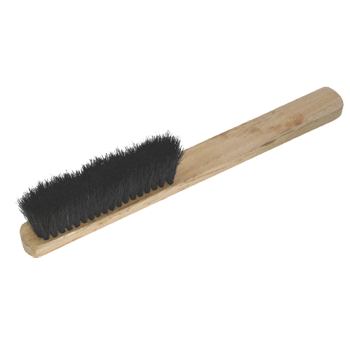 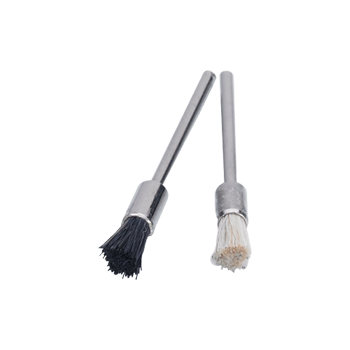 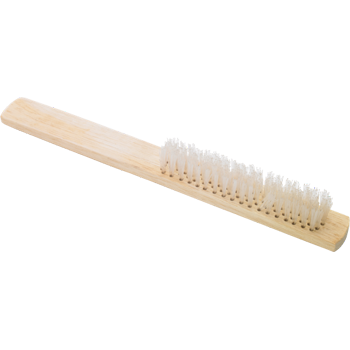 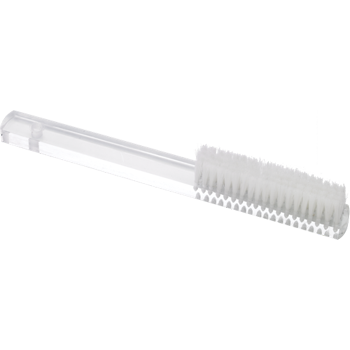 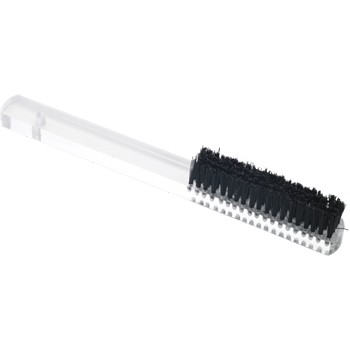 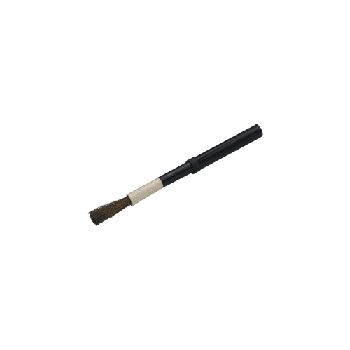 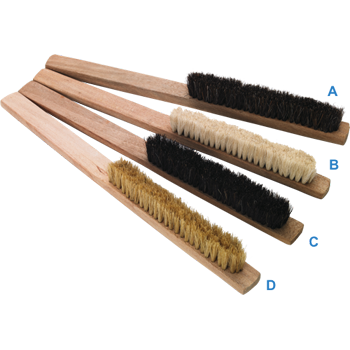 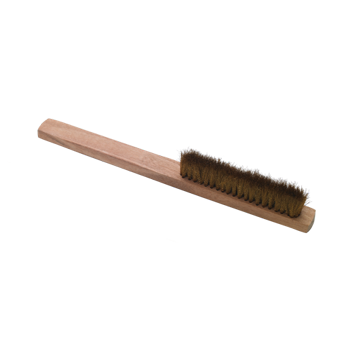 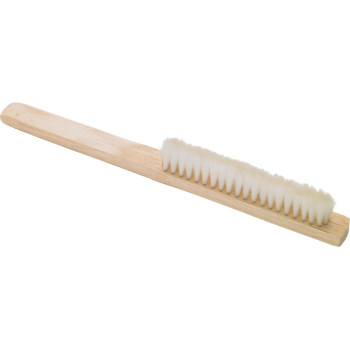 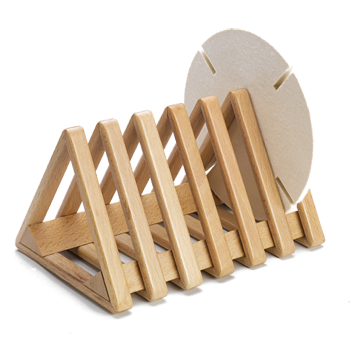 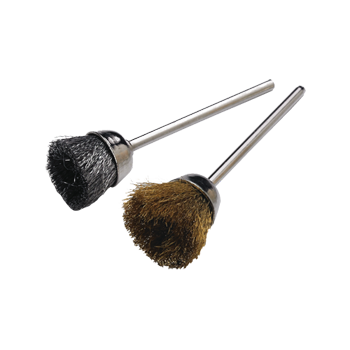 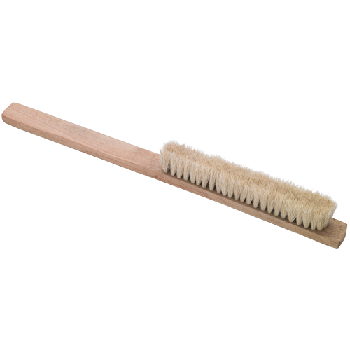 4 Rows,Acrylic Handle-Bristle Length 3"
Washout Brushes Wood Handle, 10" Length- Bristles 4"
Mounted Bristle Brush Brass/Steel 3/32"
Dia 3/4" or 1"- Arbor Size:1/8"
Unmounted Brush Brass/Steel Arbor 1/8"
On wood hub size 2"X 2". 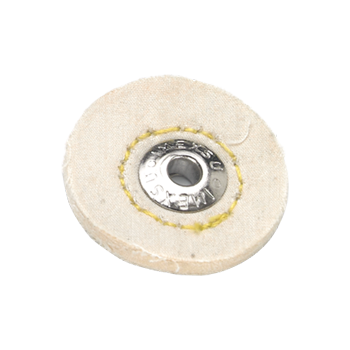 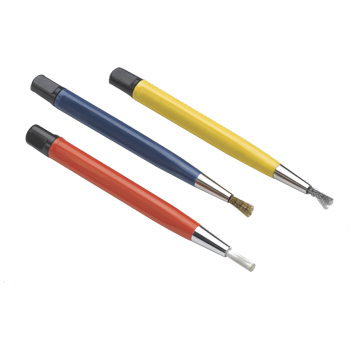 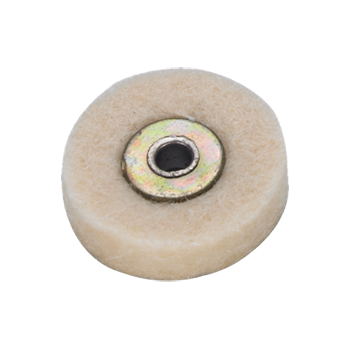 Simply e a Tapered Spindle to attach on motor for Polishing Bangles and Bracelets. 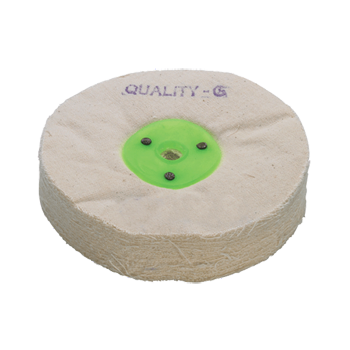 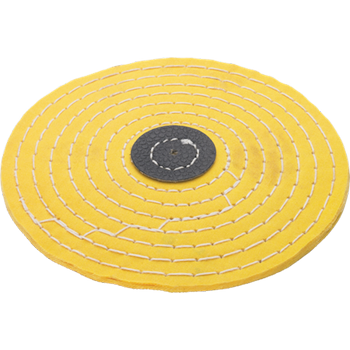 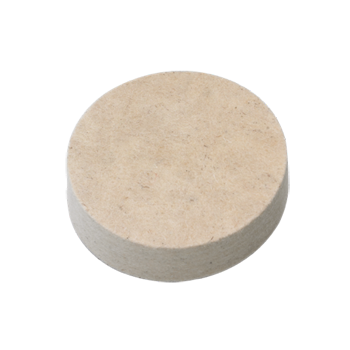 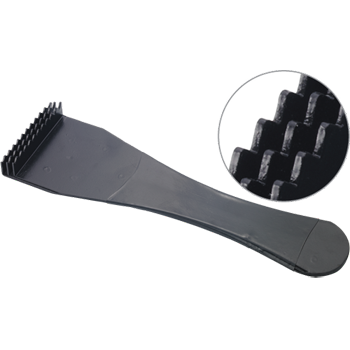 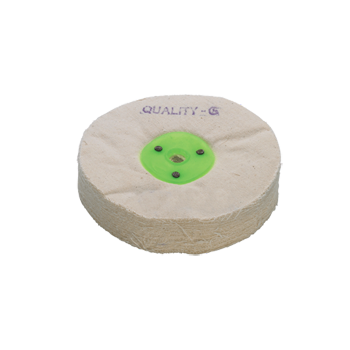 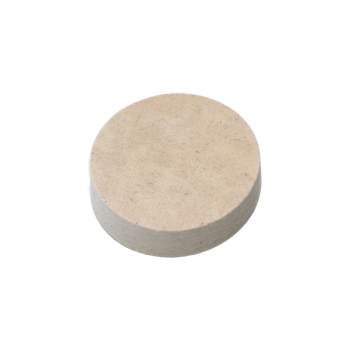 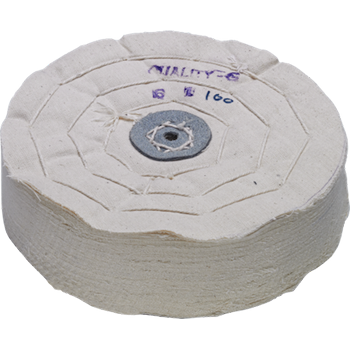 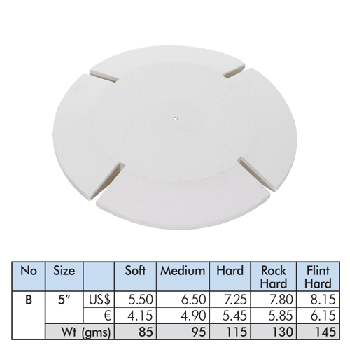 4inch Soft,Medium,Hard,Rock Hard,Flint Hard Total price will be sent in proforma invoice. 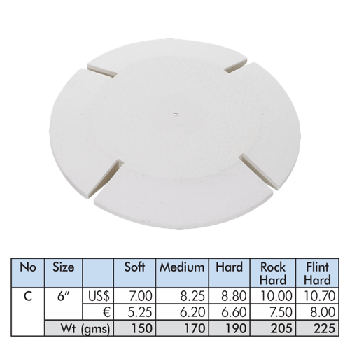 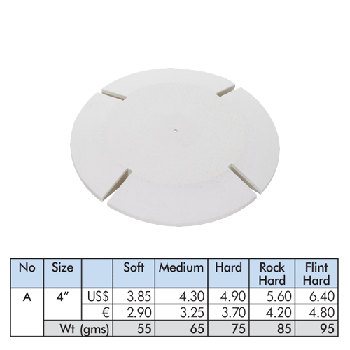 5inch Soft,Medium,Hard,Rock Hard,Flint Hard Total price will be sent in proforma invoice. 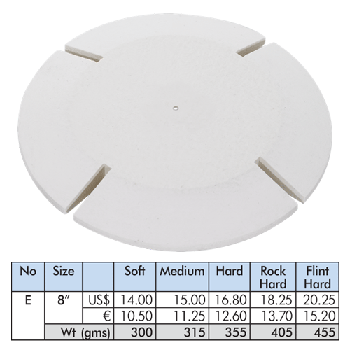 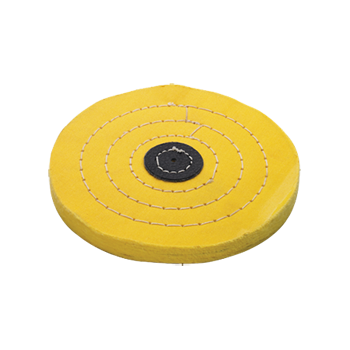 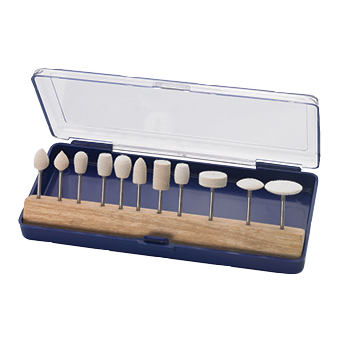 6inch Soft,Medium,Hard,Rock Hard,Flint Hard Total price will be sent in proforma invoice. 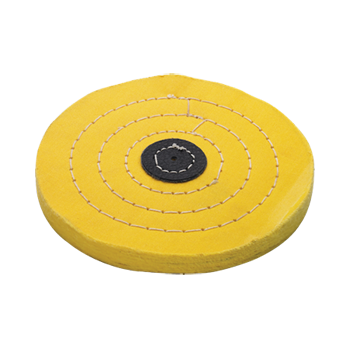 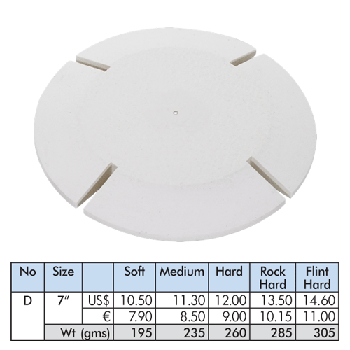 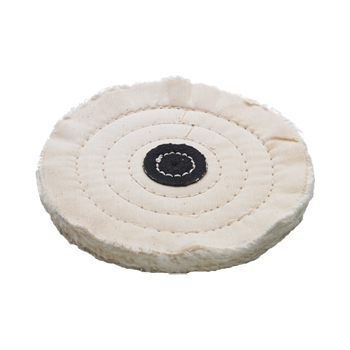 7inch Soft,Medium,Hard,Rock Hard,Flint Hard Total price will be sent in proforma invoice. 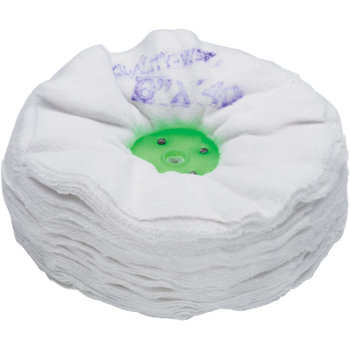 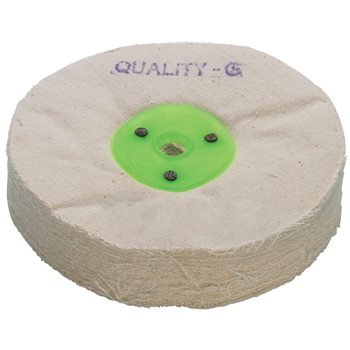 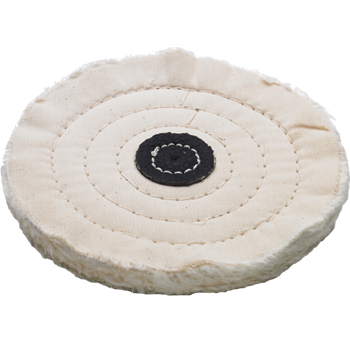 8inch Soft,Medium,Hard,Rock Hard,Flint Hard Total price will be sent in proforma invoice. 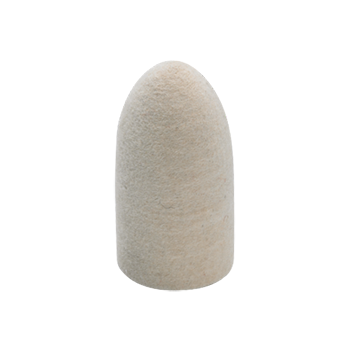 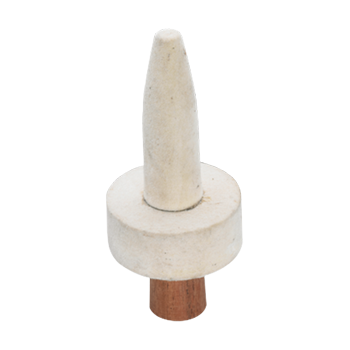 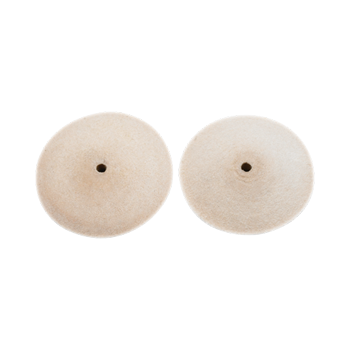 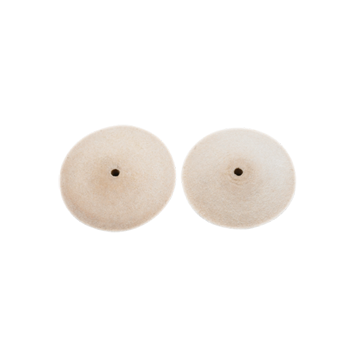 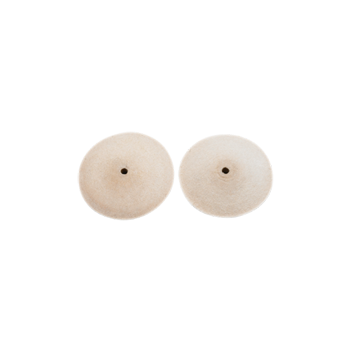 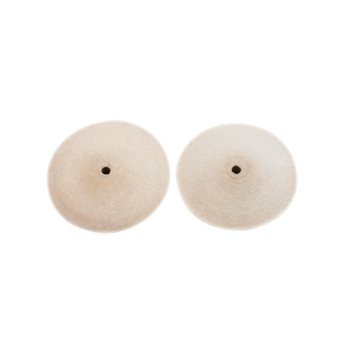 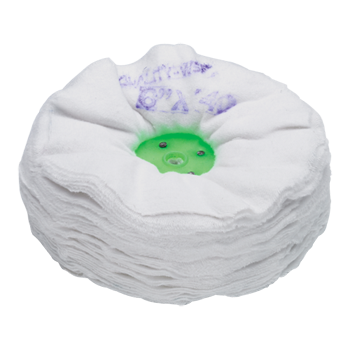 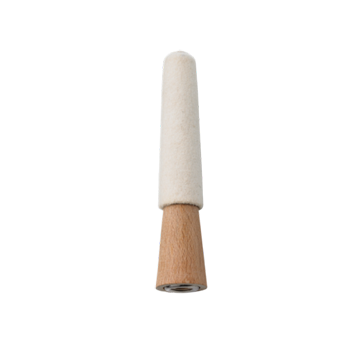 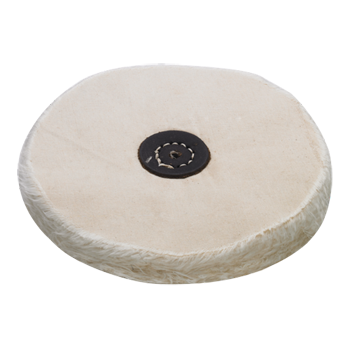 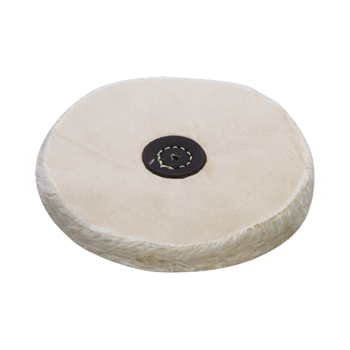 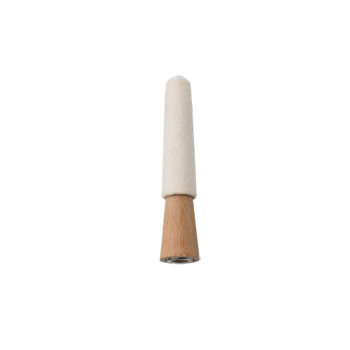 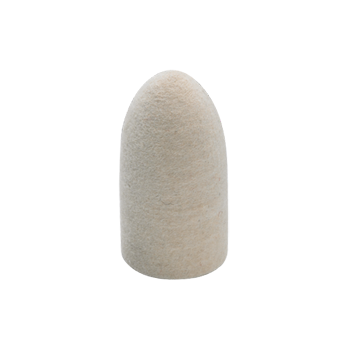 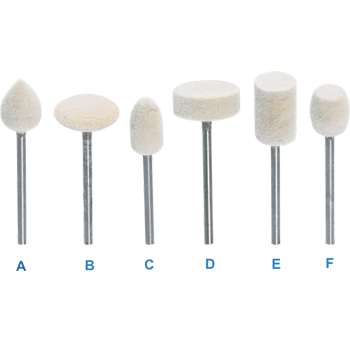 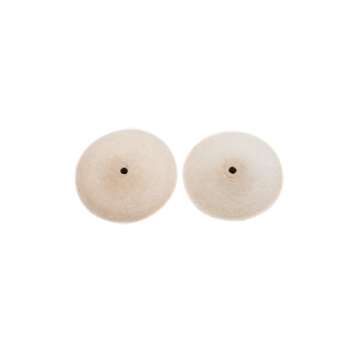 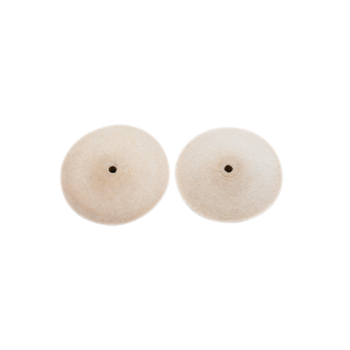 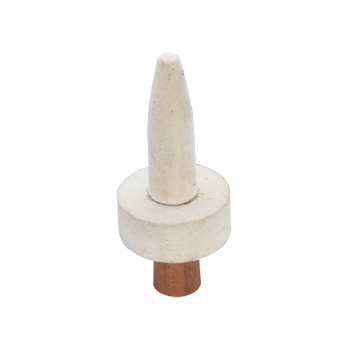 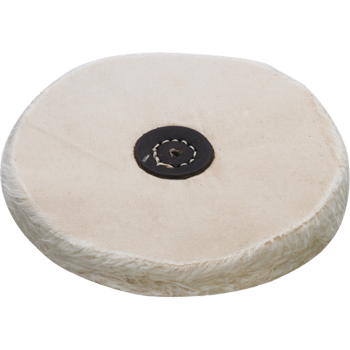 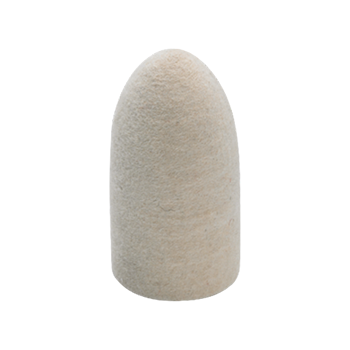 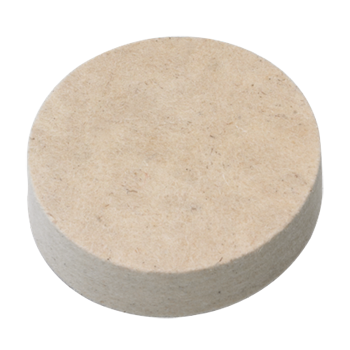 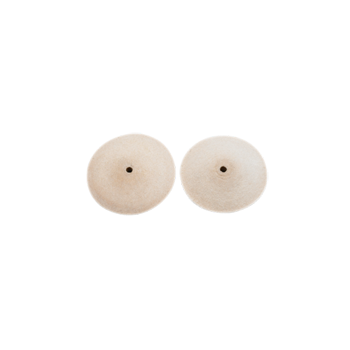 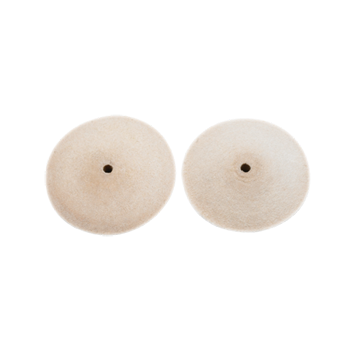 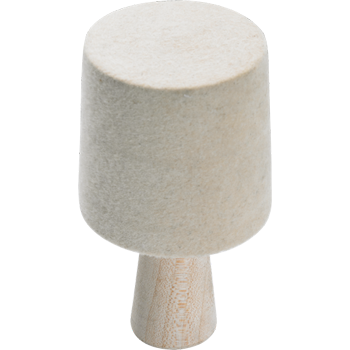 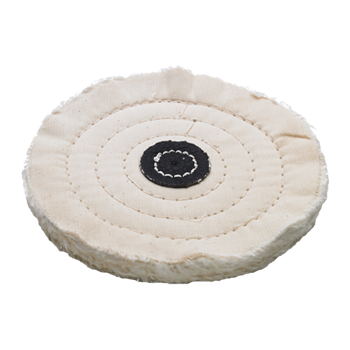 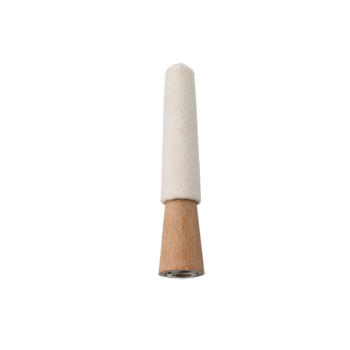 Pointed Felt Cones For Tapered Spindle 1/2" X 1"
Pointed Felt Cones For Tapered Spindle 3/4" X 1-1/2"
Pointed Felt Cones For Tapered Spindle 1" X 2"
Felt Wheels 1/2" x 1/8"
Felt Wheels 1" x 1/8"
Felt Wheels 1" x 1/4"
Felt Wheels 4" x 1/2"
Mounted Felts Cone Type On Wood 3" X 3/4"
Mounted Felts Cone Type On Wood 4" x 7/8"
Mounted Felts Cone Type On Wood 5" x 1"
Felt Ring And Buff Combination 3"
Felt Ring And Buff Combination 4"
Hardened Teeth help clean stuck buffing compounds on the Buff with a dual advantage of keeping the Buff soft. 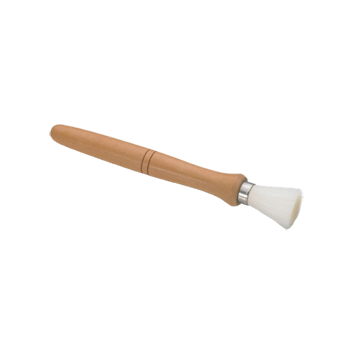 Wooden handles provide a firm grip. 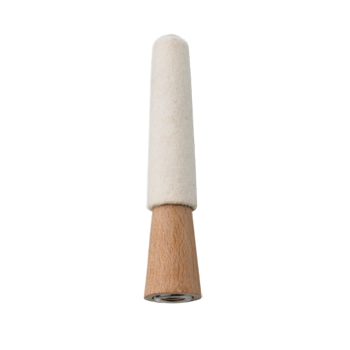 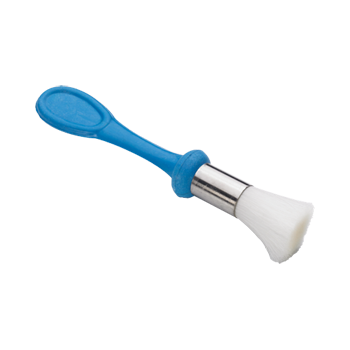 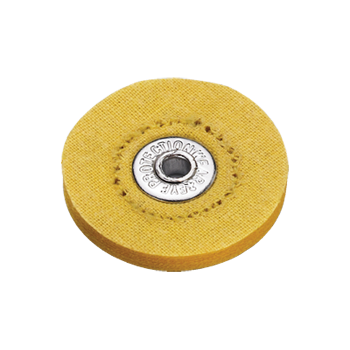 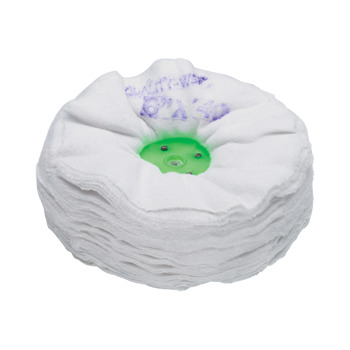 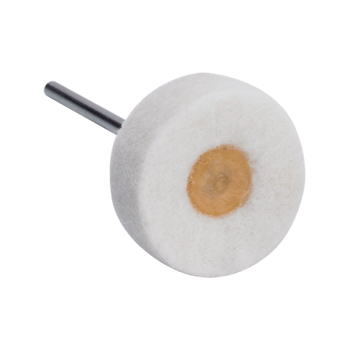 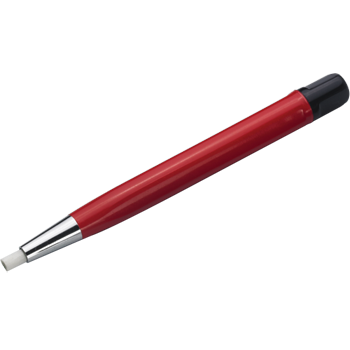 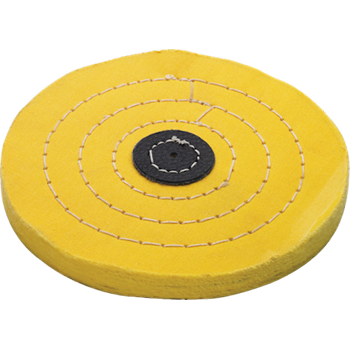 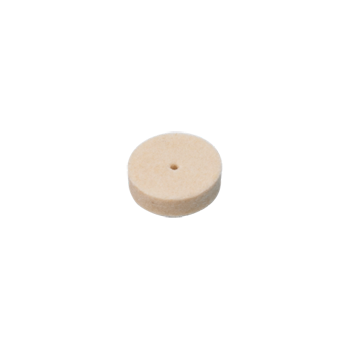 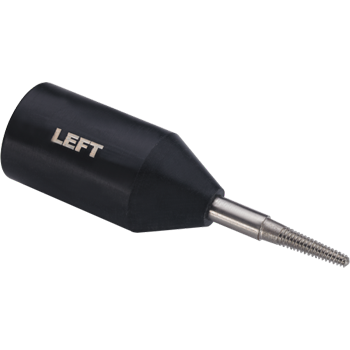 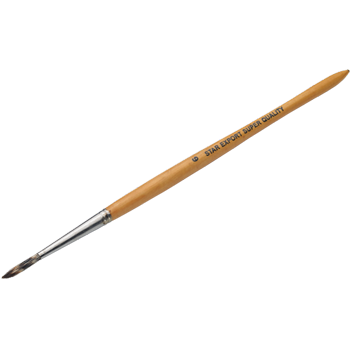 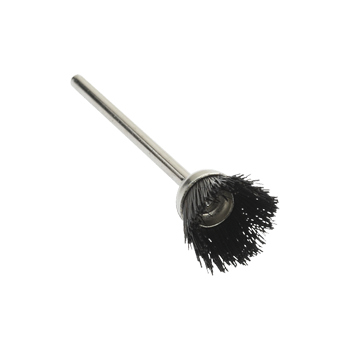 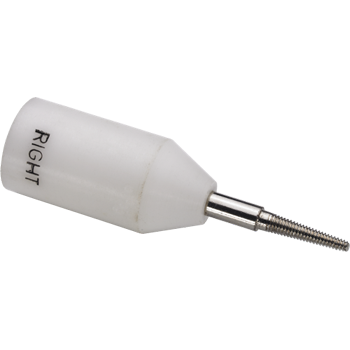 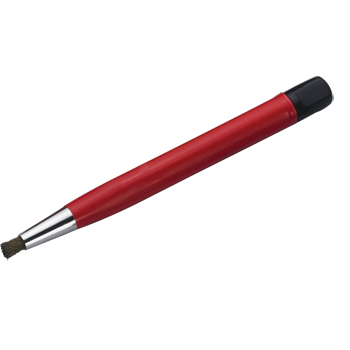 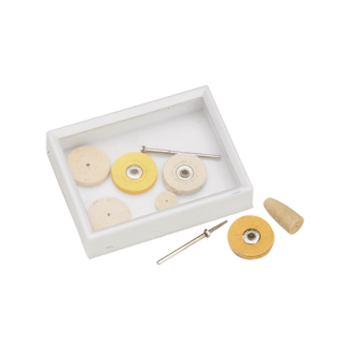 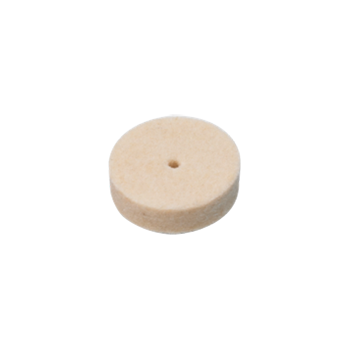 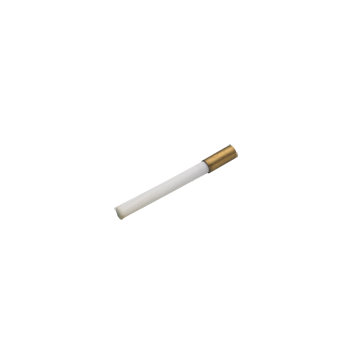 Useful for Miniature Brushes with 1/8" Shank Hole that is fit onto the Mandrel and then onto a tapered spindle of a large motor. 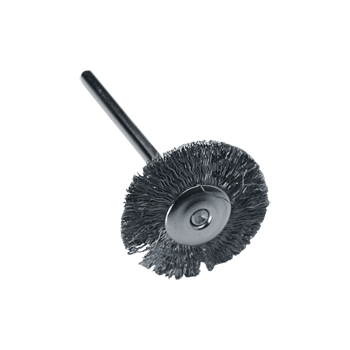 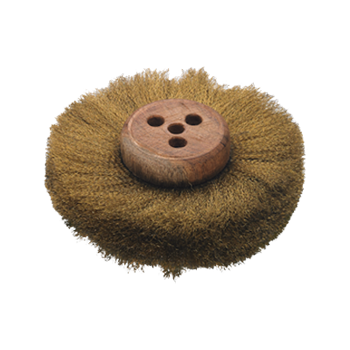 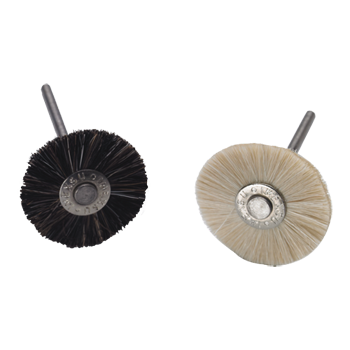 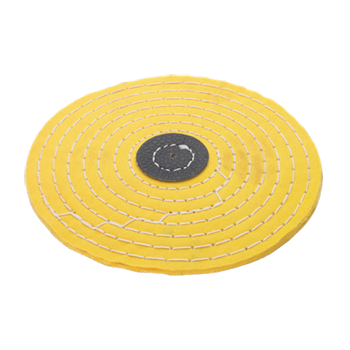 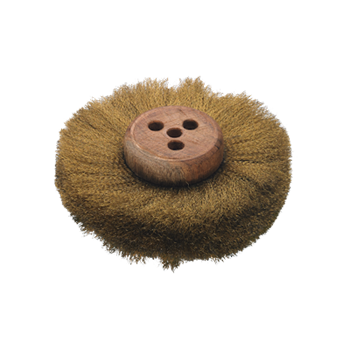 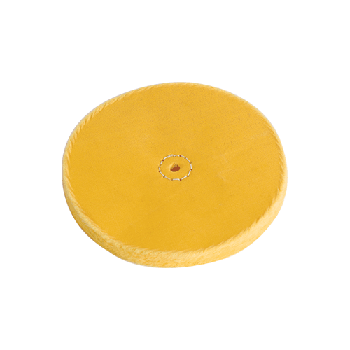 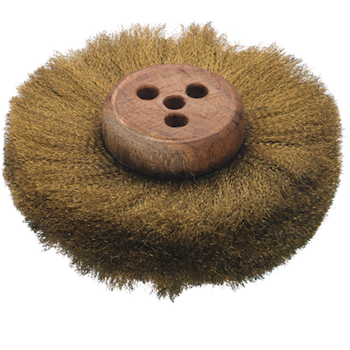 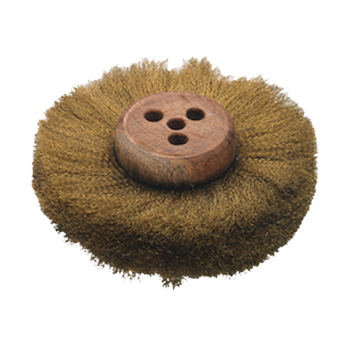 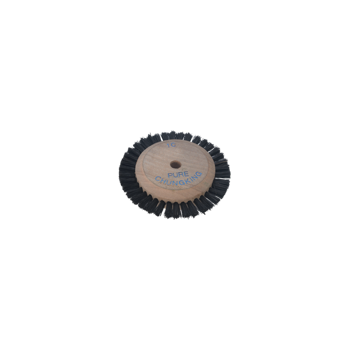 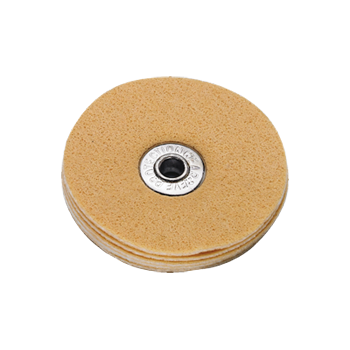 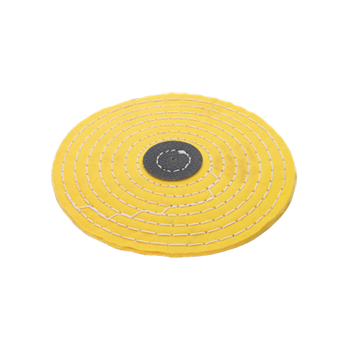 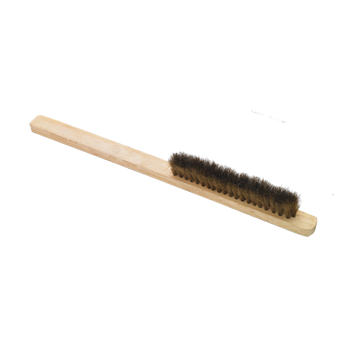 Unbleached Calico Buff 6" X 100"
Brush With Circular Brass Bristles 3"
Brh With Circular Brass Bristles 5"
Brush With Circular Brass Bristles 6"